Very excited to announce that Henry Nicol and Sam Perry’s brand new DOG Power album is finally here. Get yer stinking mitts on it over at their Bandcamp or have a listen below. 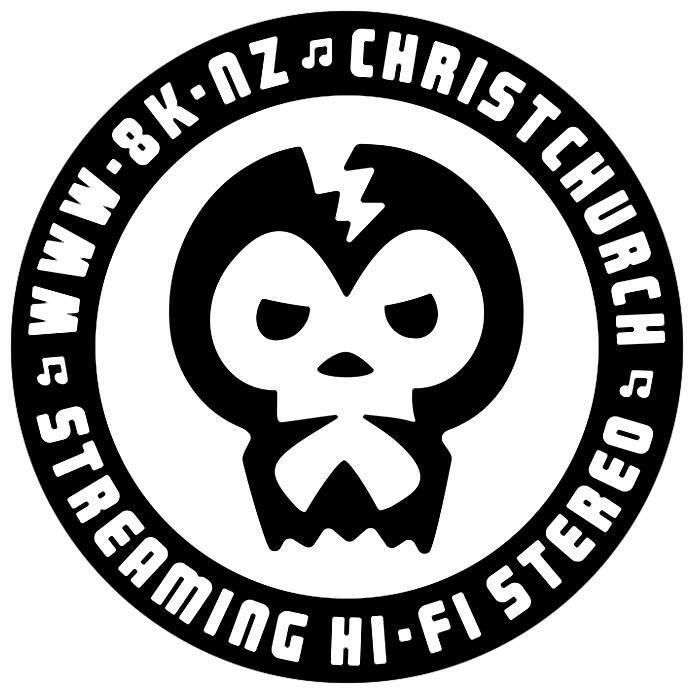 The dark and sifty underbelly of Otautahi Christchurch never sounded so good. So good in fact that when trying to decide what track to play on the show today we took the easy way out and played a handful. Easy. Fraserhead is tripping out on milo‘s “galahad in goosedown (fiat iustitia et pereat mundus)”. The most perfect beats and nuttiest most truthful lyrics of 2018. Tip of the hat to the legendary Trevor Jackson.